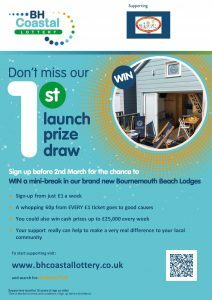 If you would like to advertise your local community event on our website please email us the poster/flyer. Prompt Corner Academy of Dance. Monday to Friday after school and Saturday morning. 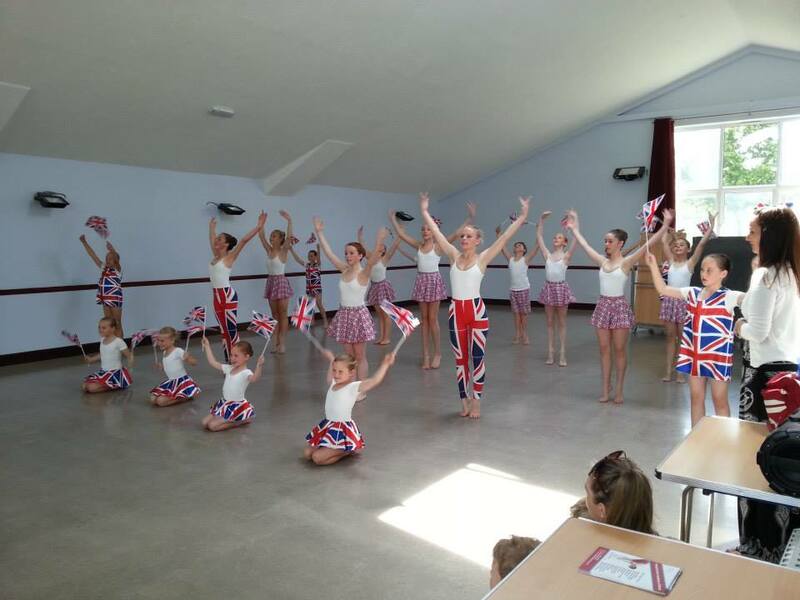 Classes offered in Classical Ballet, Modern Jazz, Tap & Hip-Hop, Beginners to Advanced pupils. Trial class free. Pilates for Adults. Phone Katie on 07757 259199. Craft Group. 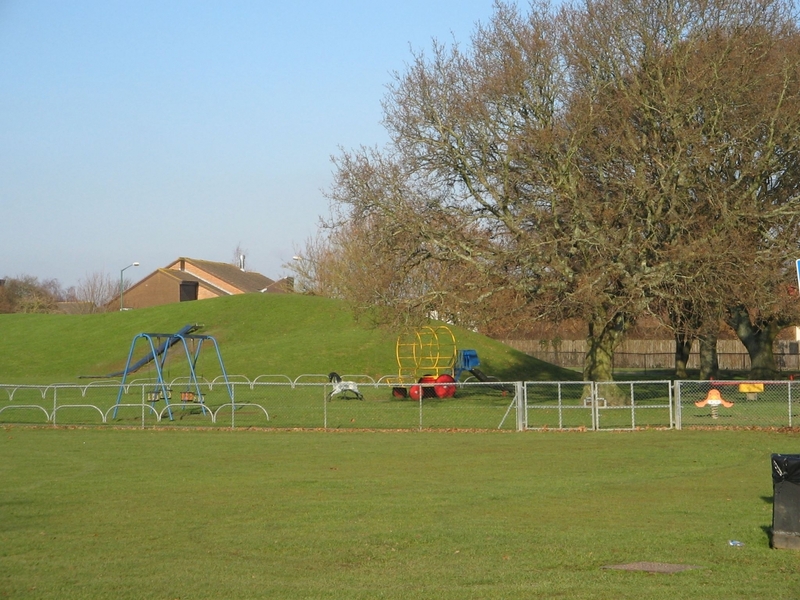 Tuesday morning – new members welcome, phone 07553 276089 or 01202 536255 for more info. Weight Watchers. Friday mornings. Phone 01202 530091. Meet CHRISTINA at the Festival. Yoga class. Monday mornings. Phone Pauline 07517 384848. 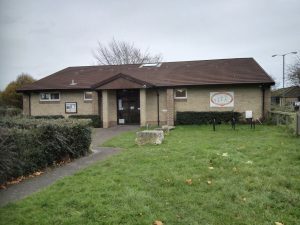 North Bournemouth Children’s Centre. Free fun session for you and your under-fives. 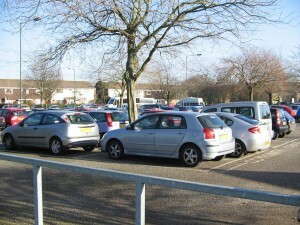 1.30 to 2.30pm term time only. Tel: 01202 593086. 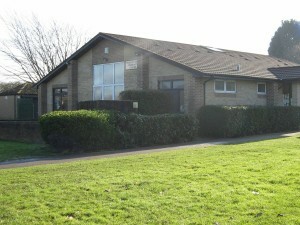 Short Mat Bowls Club. Wednesday morning, Thursday eve. & Sunday afternoon. Beginners welcome to this thriving club. Phone 01202 570112. 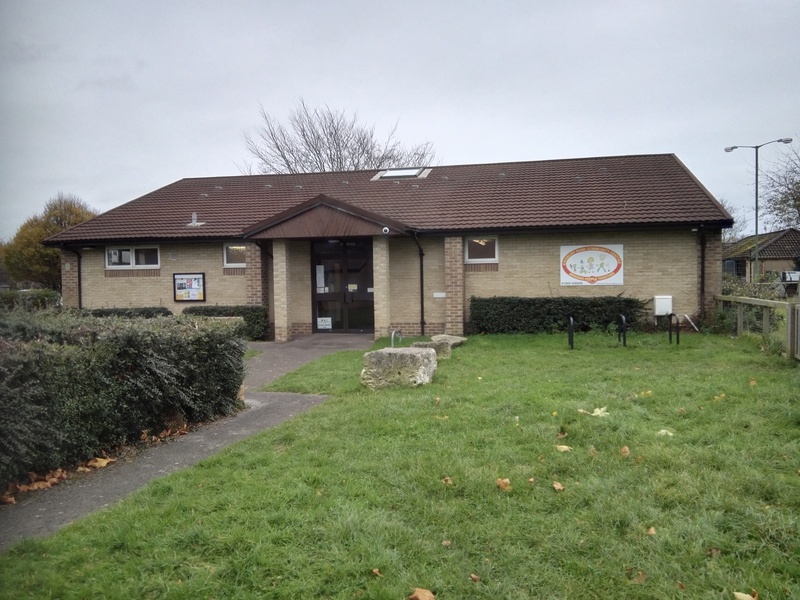 Your Community Centre seeks new volunteers and trustees. 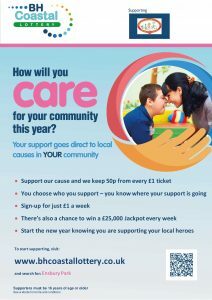 Join us in running the Centre for the benefit of local residents. New ideas welcome. Your skills appreciated. To find out more please either email us: epca@talktalk.net or phone our Chairperson – Bernie on 07553 276089. Big enough for a bouncy castle or disco dance floor separate from the party food area. We have chairs and tables and even a stage available. There is also a small kitchen with all you need for hot and cold drinks. We do expect you to leave the hall and kitchen as you found it. In-house DJ available for 3 hrs of great music and lights for £80. 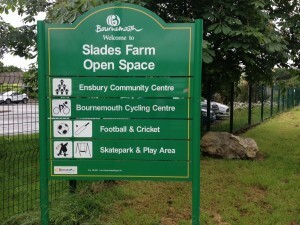 Ensbury Park Community Centre is run by a small group of volunteers on the edge of Slades Farm. 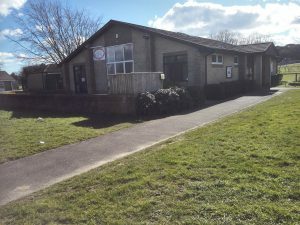 Ensbury Park Community Centre was built in the 1990’s when Ensbury Park Residents Association fought to have a community building in the area. 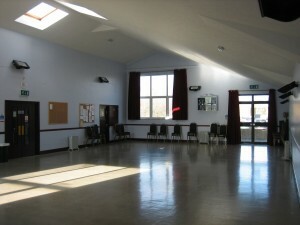 The main hall was redecorated in December 2013, new curtains fitted to windows and energy efficient lighting installed. A new heating system is being installed before winter 2014. The small cafe has now closed for the winter period. The Community Centre has one large hall to hire for community activities and meetings and holds upto 150- people. The hall is fitted with a loop system for the hearing impaired. 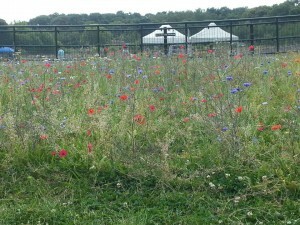 It is also possible to arrange for a small stage to be assembled. 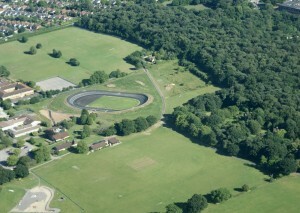 Behind the centre there is a velodrome which is also available for community use. 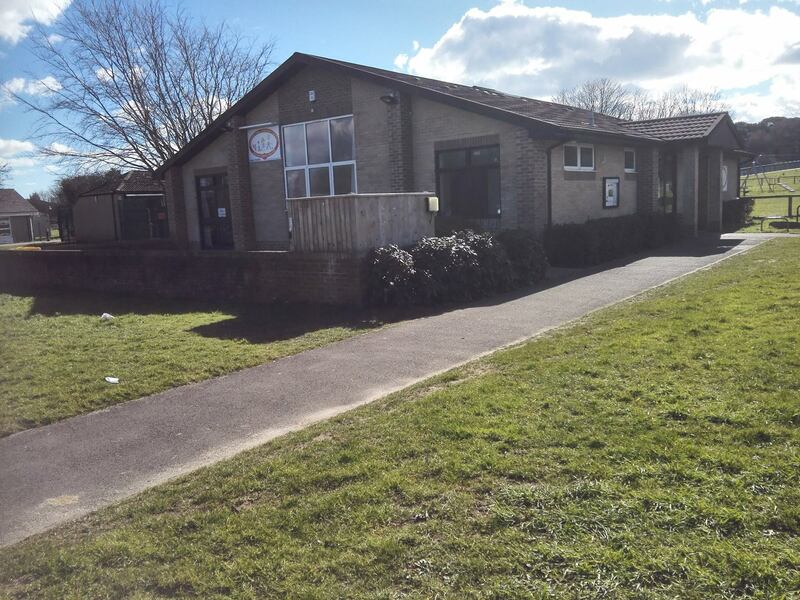 Ensbury Park Community Centre is situated next to a wonderful large park surrounded by woodland. 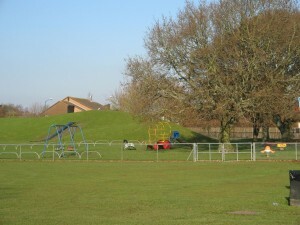 The park consists of a play park for children and a large stake/BMX track which is very popular with local skaters. 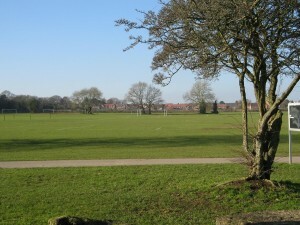 The park also hosts the weekly football and cycling activities. 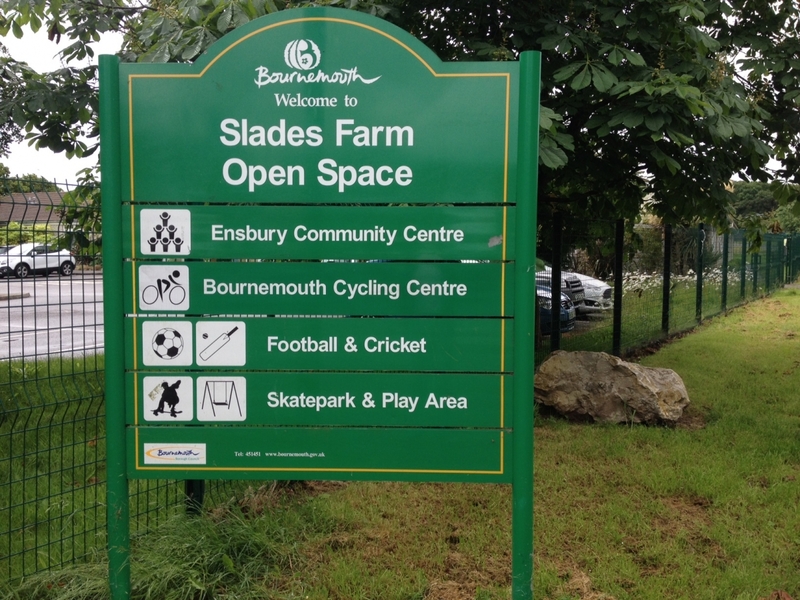 A Park Guardians scheme will start in Slades Farm in Summer 2014. If you are interested in volunteering, we would love to hear from you, please get in touch. 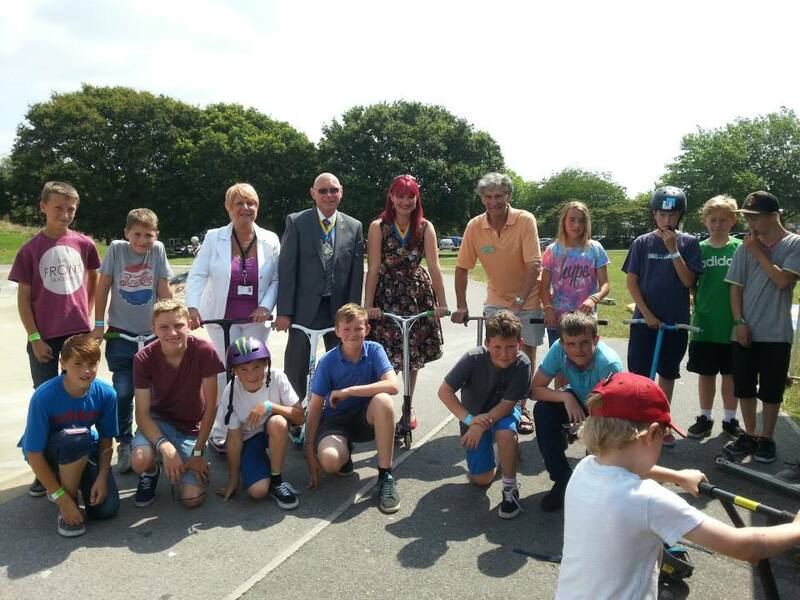 The more volunteers we have means the centre can offer more activities and operate more efficiently. 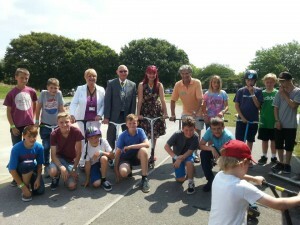 Volunteering is good on anyone’s CV and great fun most of the time! There is so much history available to put in this section that we thought we would include just one piece. 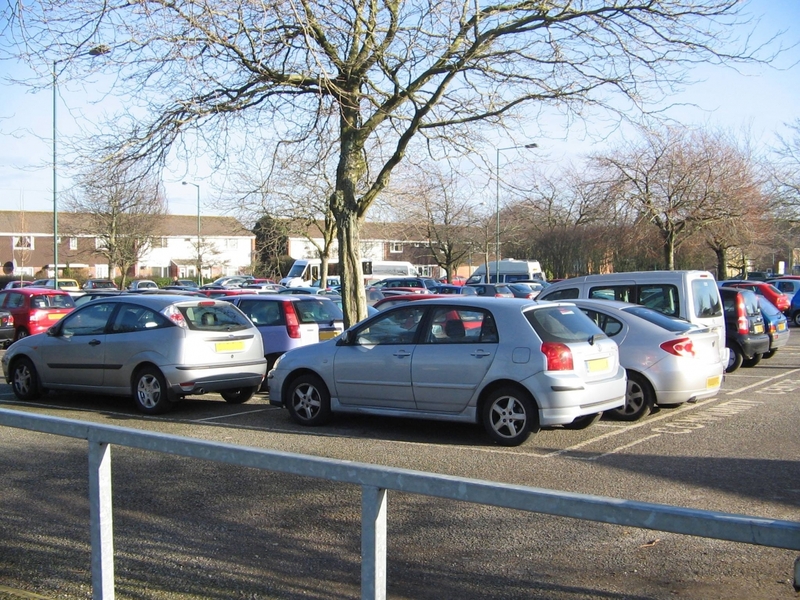 You can read more on the Winton Forum website among many websites. 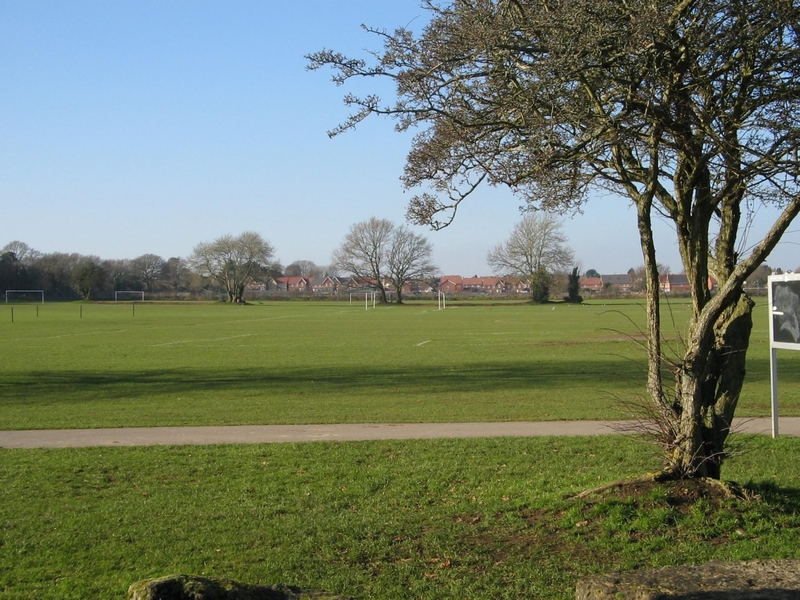 We wish to thank them for allowing us to include this and recommend you visit the website for more interesting facts on Ensbury Park and the surrounding areas of Kinson, Redhill, Moordown and Winton. In the very early years of flying, Winton had two nearby airfields – one for a short period was actually known as “Royal Flying Corps, Winton”. 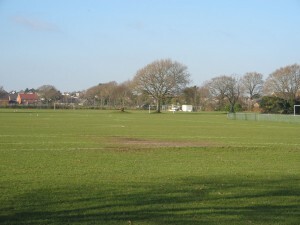 The first aerodrome operated in the years 1915-1917 at Talbot Village, on ground now occupied by Bournemouth University. It was run by the Bournemouth Aviation Company and largely used to train pilots. The son of a former Bournemouth mayor, Second Lieutenant Edward Rebbek was killed there when his aircraft plunged into the ground. Another biplane nearly crashed into the centre of Bournemouth after taking off from the aerodrome and then suffering engine failure as it looped over the Square. 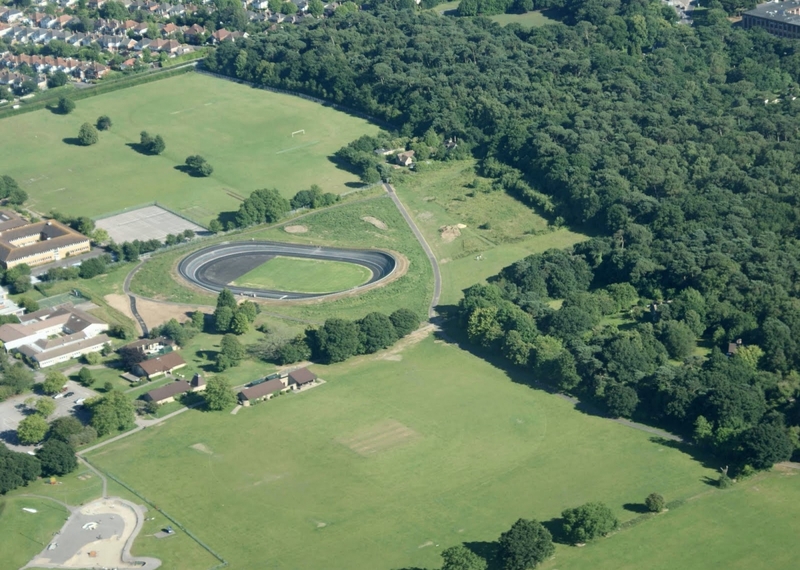 In 1917 the airfield was moved to a new 88 acre location at Ensbury Park which covered an area bounded to the south and east by Hillview Road and Redhill Drive. 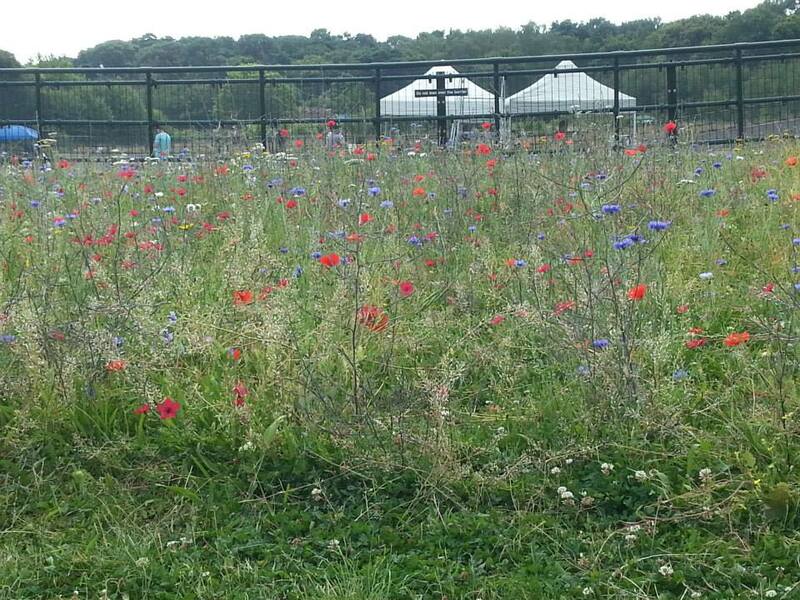 Pilots continued to be trained there and it was requisitioned by the Royal Flying Corps. When the Royal Airforce was formed in 1918 the base became known as RAF Winton. Pilots were not only trained in the emerging art of aerial warfare. They were also told about the amazing new wireless communication devices at a new RAF Wireless Telephony School on the site. The dangerous nature of flying at the time was highlighted by a number of “prangs”. One highly decorated pilot took off and circled low while waving to his girlfriend on the ground below. His plane hit a tree and he was killed. In 1919 the RAF moved out its wireless school and the aerodrome became civilian. 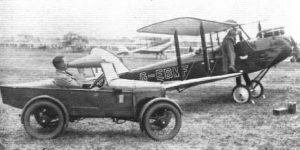 The inaugural peacetime flight from the aerodrome was in May 1919 when an ex-RFC Handley Page bomber arrived with a Lt.Col William Sholto-Douglas at the controls. Freshly demobbed, the highly decorated pilot had duelled with Goering over the battlefields of France but was now a Handley Page test pilot. A couple of years later Sholto-Douglas was to rejoin the RAF and rise to head of Fighter Command shortly after the Battle of Britain. He went on to be knighted, promoted to Air Marshal, and made Commander in Chief and Military Governor of the British Occupation Zone in Germany. 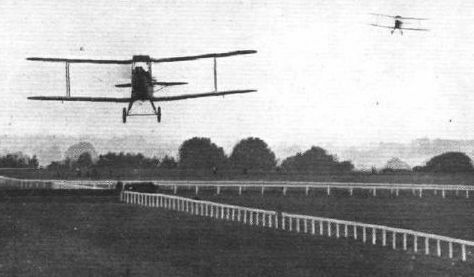 But it was racing on the ground and in the air that made the headlines during the 1920’s. A grandstand and circuits were constructed for both greyhound and horse racing meetings. 1926 saw the first thrilling spectacle of air racing in which aircraft tore at high speed along a course marked by pylons. The meeting at Easter 1927 was the largest of its kind ever to have been held in Britain. The sound of screaming aircraft engines soon prompted protest. An angry farmer was arrested and taken to court after letting loose both barrels of his shotgun at a low flying biplane. Examination revealed scores of pellet holes in the aircraft’s wing and the court heard that the plane had zoomed over at about fifty feet above the farmhouse. Celebrated artist Augustus John appeared in court to support him. John was a personal friend and lived a few miles away at Alderney Manor. His testimony obviously had some weight – the farmer was found not guilty. But maybe the noise of aircraft was one of the reasons that a short time later John moved to a new home at Fordingbridge. More peaceable, but no less outraged, the “Bournemouth and District United Vigilance Council” staged protests against flying on Sundays and other religious holidays such as Easter. Not surprisingly, the air-races brought a string of accidents. These culminated in the Whitsun weekend of June 1927 which saw the deaths of three pilots. One aircraft crashed during take off. Two more crashed in flames after colliding as they roared around a marker pylon. All air-racing was stopped after that meeting. The company that owned the site went into liquidation and by 1932 the racecourse/aerodrome was being redeveloped for housing. Today there is no trace of the spectacle and excitement that gripped thousands in the roaring twenties. 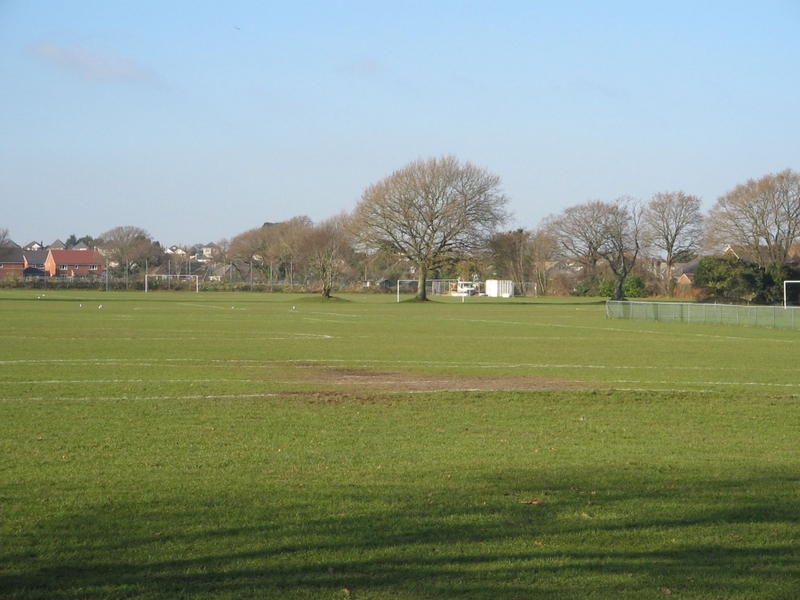 Ironically the original airfield at Talbot Village briefly got a new lease of life during the Second World War. In May and June 1944 it was used as a base for the small single-engined Piper Cubs of the US Army Liason unit. After D-Day they left to provide reconnaissance and liaison support for the Allied armies advancing into Europe.